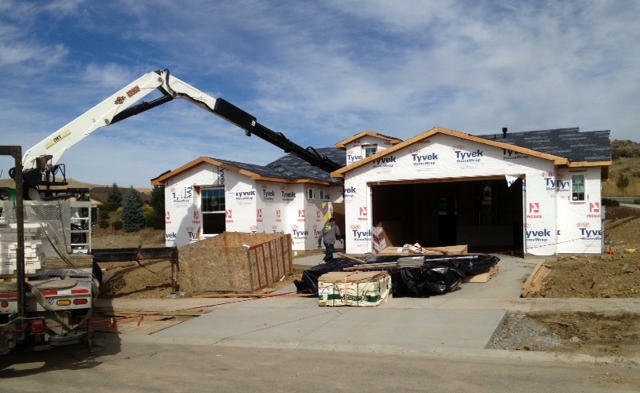 Despite Idaho’s rural character, the state isn’t exempt from issues of housing affordability associated with more developed regions. 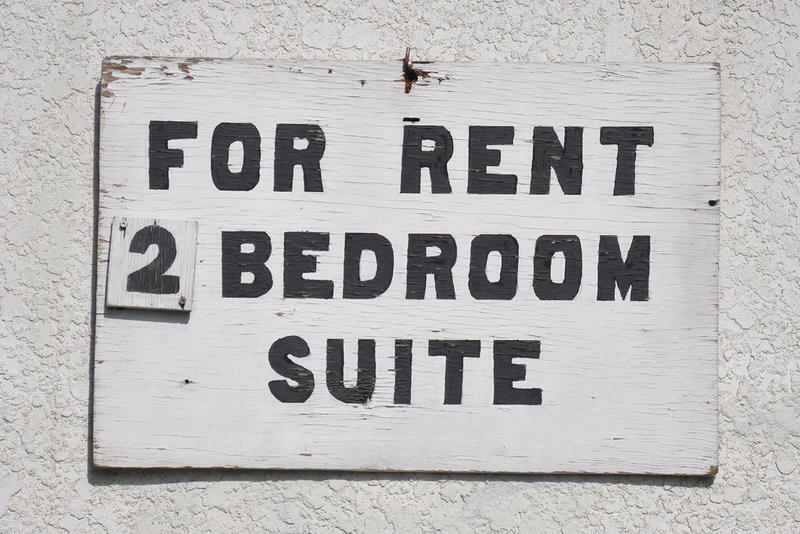 A new report from the National Low Income Housing Coalition finds a disparity between Idaho wages and the cost of rent. A new Bloomberg analysis looks at the widening gap between the rich and the poor in cities across the nation. 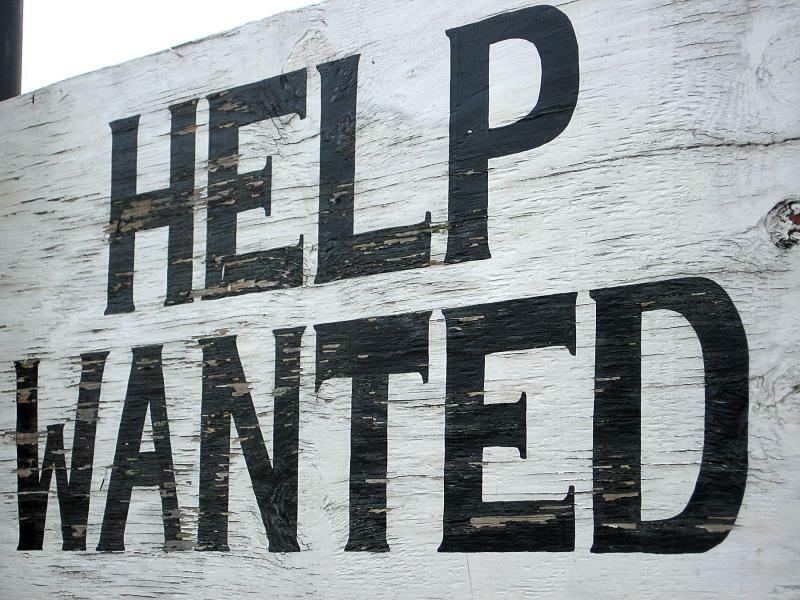 Idaho and Colorado saw some of the nation's leading growth in wages this past year. But other western states, including Montana and Wyoming, lagged behind according to the latest report from the federal Bureau of Economic Analysis. Weekly wages in Idaho’s private sector are on the rise, according to a recent report out by the state’s Department of Labor. Weekly earnings have increased by $30 from the second quarter of 2015 to the second quarter of this year, according to the report. The 4.2 percent growth rate that’s pushed the weekly wage up to 743 dollars is double the national average. 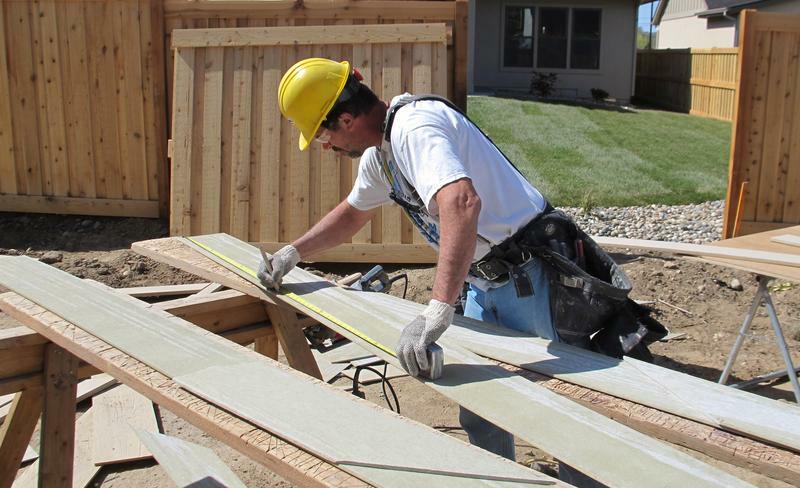 Robust growth like that puts Idaho in fourth place nationally for over-the-year wage growth. When my wife became a nurse I suggested we move to Oregon where RNs make in excess of $20,000 a year more than in Idaho. I was joking (mostly) but that gap is hard to ignore. And it’s not much smaller for Washington or Nevada. 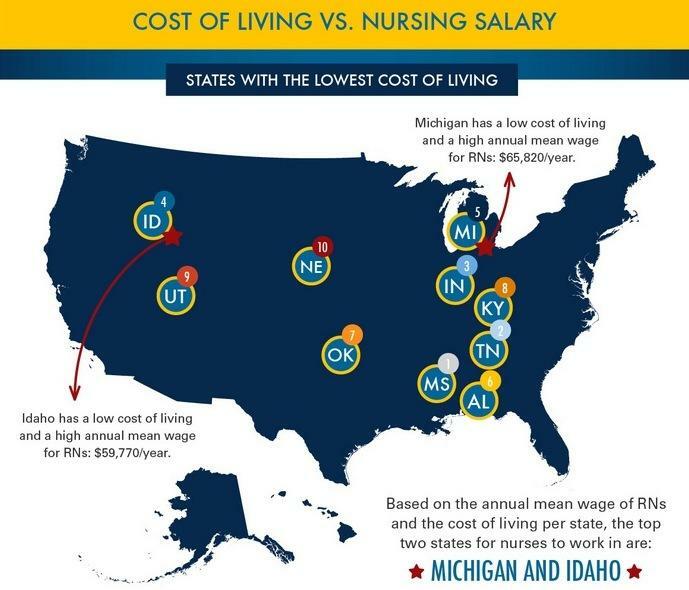 Now a new info-graphic from Drexel University says we should ignore those raw salary numbers because Idaho is financially the best place to be a nurse. 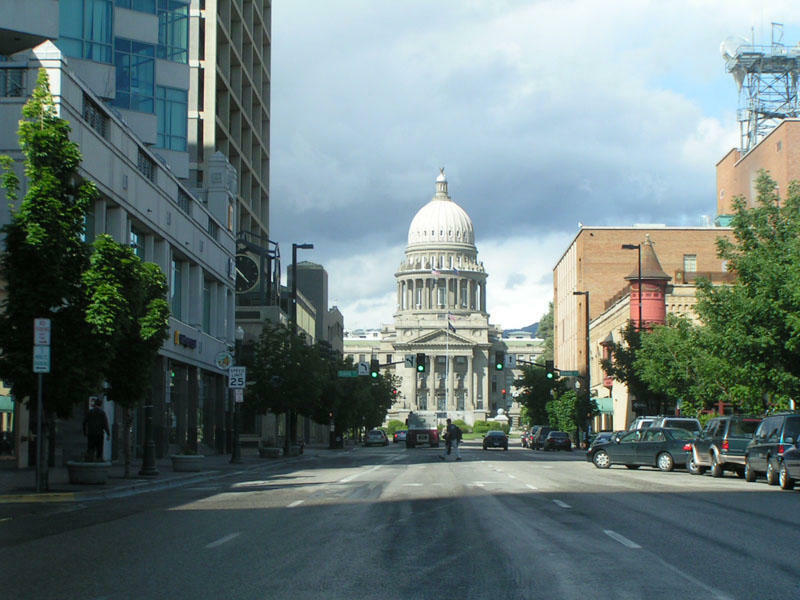 Idaho workers saw the largest per capita income increase in the country in 2013, according to data recently released by the federal Bureau of Economic Analysis. The 2.4 percent increase was substantially higher than 0.1 percent increase seen nationally. The Coeur d'Alene Press reports a former lawmaker and minimum wage increase advocate Anne Nesse has submitted paperwork to get a minimum wage increase on the local ballot. 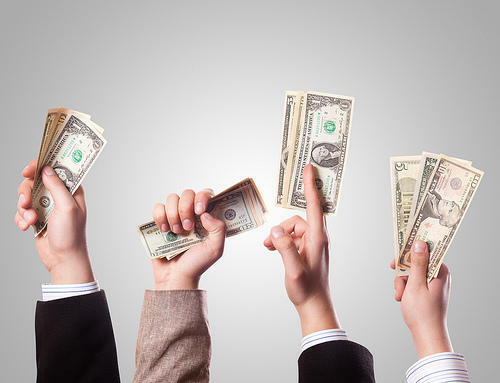 Voters may have the chance to raise the local minimum wage from $7.25 an hour to $8.75 in 2016, then $10.25 in 2017. The Idaho House fast-tracked a bill Monday that would raise the gas tax, eliminate the sales tax on groceries and overhaul Idaho’s income tax structure. An Idaho House committee Wednesday introduced a revised plan for increasing teacher pay. But Rep. Ryan Kerby, R-New Plymouth, said the new version doesn’t fix a potentially divisive issue he said could backfire on the state. The latest revision of a bill to boost teacher pay in Idaho over the next five years showed promise of passing early Wednesday morning, but the legislation was killed just eight hours later. 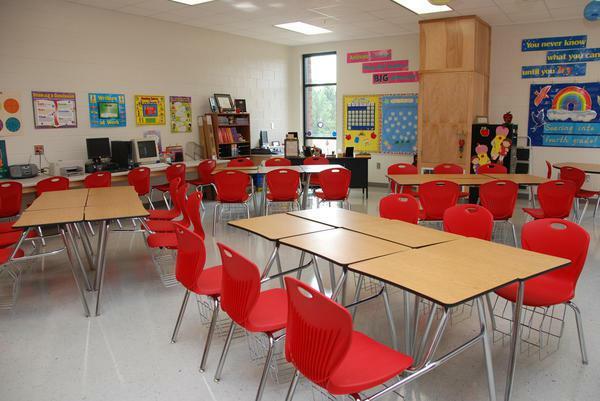 The House Education Committee is now slated to vote on introducing a third amended version of the legislation Thursday. The proposal presented Wednesday would have bumped beginning teacher pay from $31,750 to $32,700 a year. But Republican Rep. Ryan Kerby from New Plymouth balked at the way pay bonuses were structured. A panel in the Idaho Senate introduced a bill that would increase the state’s minimum wage to $9.25 an hour -- a $2 per hour increase -- by next year. 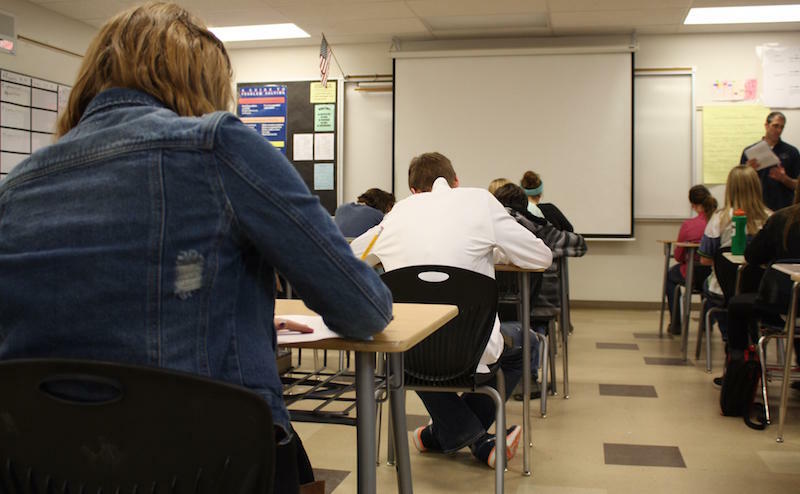 One of the Idaho Legislature's most anticipated proposals to boost teacher pay has finally been revealed just nine days before lawmakers begin setting the state's public education budget. The Idaho House Education Committee listened to the plan Friday but did not vote on any legislation. 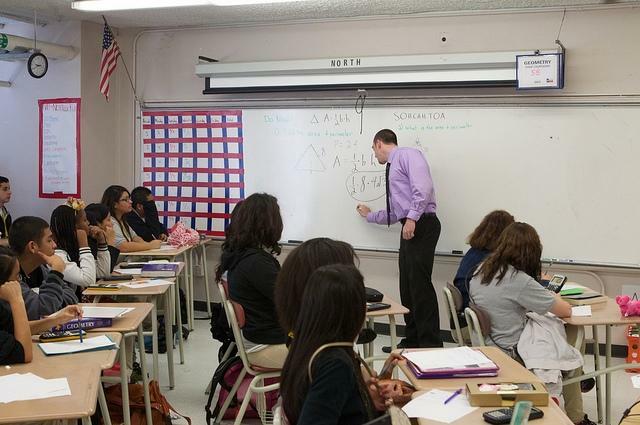 Under the plan, beginning teacher pay would bump up from $31,750 to $33,000 per year school starting in fiscal year 2016 and eventually increase to $37,000 over five years. Idaho Democrats' plan to raise the state's minimum wage to $9.25 per hour over the next two years might be over before it begins. Sen. Curt McKenzie, who chairs the GOP-controlled Senate State Affairs Committee, started the hearing Friday by saying he didn't anticipate any more discussions on the bill. The bill was introduced unanimously with no discussion, mainly as a courtesy to minority party leadership.